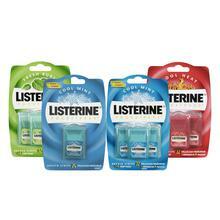 LISTERINE® GO! TABS™ is rated 4.0 out of 5 by 274. LISERINE® GO! TABS™ are a whole new way to clean your mouth on-the-go! Whether you’re on the train to work or leaving your favourite coffee shop, these chewable tablets transform from solid to liquid in seconds to help eliminate bad-breath odours, leaving your mouth feeling as clean as brushing and rinsing at home. Just chew to activate (10 seconds), swish for whole mouth clean and fresh feel (30 seconds), swallow or spit and go! First, chew for 10 seconds to transform the tablet into a liquid. Then swish all around your mouth for 30 seconds. Finally, swallow or spit and enjoy a whole-mouth clean feeling and fresh breath for up to four hours. 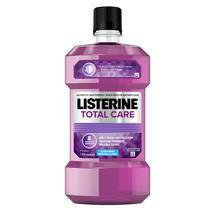 Rated 5 out of 5 by Toronto95 from Best product for fresh breath I absolutely love this product. There is a bit of grittiness but you get used it after a couple of uses. This makes my breath so fresh and it's so easy to use on the go. I chew gum before hanging out with people and work meetings and they just don't work as well. This is a new staple for me. Rated 5 out of 5 by An anonymous user from CA from Excellent mouth care product for eliminate odors This new come product effectively take bad breath away although it keeps active and effective ingredients not that long. It is very great for anyone. Rated 4 out of 5 by CanadaCasper4 from Go Tabs with a kick! 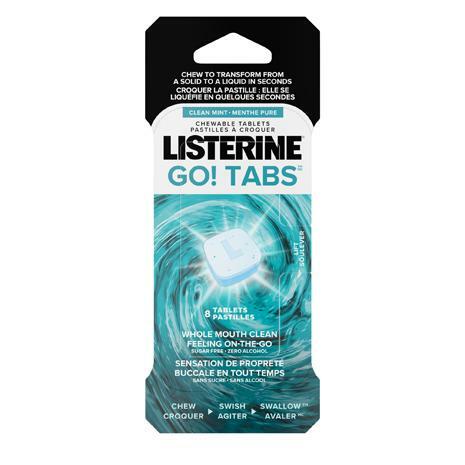 The Listerine Go Tabs were easy to carry around and left my mouth feeling fresh and clean. 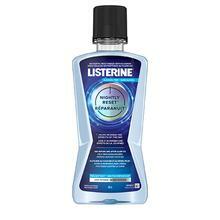 Rated 1 out of 5 by BusyMom6 from Listerine to go They worked good, I just didn’t like the texture in my mouth. I would sooner chew gum. Rated 4 out of 5 by Chance8 from Awesome! They lasted a good amount of time, and had a good taste. Rated 4 out of 5 by GodIsADJ4 from My new goto for fresher breath! Loved the taste, easy to use, and left my breath smelling great. They are fast acting, easy to carry, and they work fast. I would definitely recommend these to anyone that needs fewest breath in a hurry! Rated 4 out of 5 by Tlloyd7 from Fast and Convenient Like they are easy to use and carry with you. Worked well and would buy in the future.